At first glance it seems crazy that Canadian markets are gyrating on the basis of a single country deciding whether to remain part of the European Union, but the effect on Canadians is undeniable. Last week the Canadian dollar, stocks and oil drooped as polls showed Brexit increasingly likely. Yesterday markets surged after the winds suddenly started blowing the other way. If you believe Canadian optimists, the only ones who will suffer after the referendum are the British comedians. The BBC radio show Dead Ringers has been having a grand time, playing up the conflict between conservative old-timers who want to keep Britain British and the youngsters who don’t care and won’t vote. “They all talk about leaving Europe, but, like, no one says where we’ll go if we do leave,” says a confused young voter in one sketch. In another, the anti-Brexit Prime Minister David Cameron says shocking things, trying to balance the odds by causing older voters to have heart attacks. All very jolly, and there is some indication that young people are beginning to rally to the Remain cause, while fear for their house values and pensions is causing Brexiters to reconsider. That seems to be helping to swing the polls from slightly anti- to slightly pro-Europe. But many worry about the fact that polls have so often proven wrong. “Anybody who says they know for sure how Britain will vote next week is fool or a liar, and possibly both,” said well known British pollster Peter Kellner in an opinion piece on Thursday. The market volatility caused by fear of a British departure from Europe has already hurt Canadians. Market traders may profit by gambling on the sudden rise and fall in the loonie, commodities and stocks, but businesses prefer their prices stable. Volatility cause by fear of a single event is by definition short-term. Once the vote has happened, goes the theory, Canadian markets will readjust to the new reality. But anyone who cannot see the potential wider impact of Brexit on the Canadian economy is merely suffering from a lack of imagination. Bank of Canada governor Stephen Poloz has warned that unexpected global events can destabilize a weakened Canadian economy, like a cracked tree in your backyard. 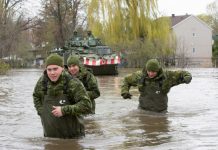 “If the right storm comes along and knocks it onto your neighbour’s house, you’ve got a problem,” said Poloz. 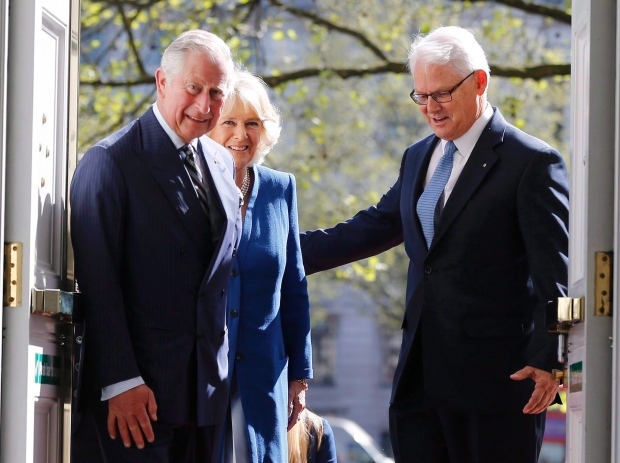 Last weekend Canada’s leading diplomat in Britain, High Commissioner Gordon Campbell, became only the latest of the Canadians lining up to warn of the impact of Brexit on Canada and its trade. The High Commissioner inveighed against the vitriol of the campaign that may have helped inspire the unstable killer of MP Jo Cox, who screamed “Britain first” as he stabbed and shot her. But Campbell also warned that Brexit would cause a “generational impact” on the world’s economies, wiping out thousands of Canadian jobs and possibly wrecking the Canada-EU trade deal. 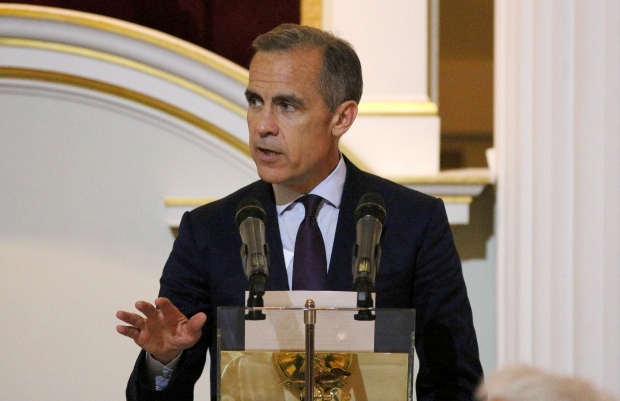 The Canadian head of Britain’s central bank, Mark Carney has been condemned by pro-Brexit politicians for weighing in on the debate, saying a vote for separation from Europe would lead to recession. By long tradition Canada has close business ties with Britain, with cross-ownership of companies and direct and indirect investment in each other’s countries. Britain has used Canada as a jumping-off point for the United States. Even more so, Canada uses Britain as a convenient and familiar bridge to a wider Europe. Canadian financial companies and law firms are embedded in the City of London, currently the financial hub for European bond trading, mergers and acquisitions, derivative, currency trading and stock issues. It remains completely uncertain how withdrawing from Europe would affect that financial community. Indeed, it may be in Europe’s interests to keep the City of London thriving. But bitter and rejected European politicians could well put subtle roadblocks in the way. Laws that are written to be inclusive can also be exclusive. In a globalized world, there is no reason Canadian companies dealing with Europe could not reorganize their links, bypassing London where necessary, even retaining the English-language advantage by moving to Ireland, which remains a firm EU member. But such reorganizations are expensive. Dealing with different rules in Britain and Europe would be a step backward, increasing administrative costs. Perhaps worse, the withdrawal of Britain could have wider implications for the entire continent. 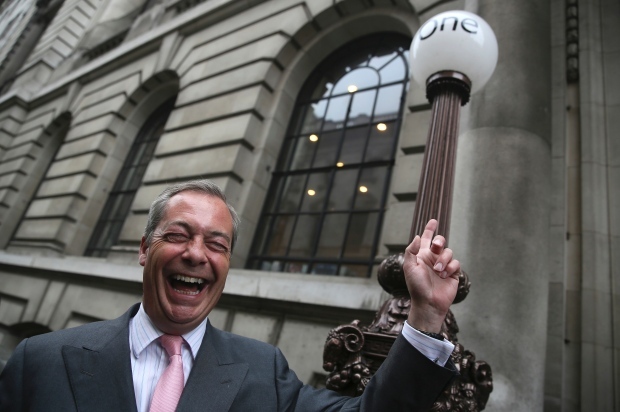 A successful Brexit could become a rallying point for growing anti-EU and anti-immigrant movements in countries across Europe. A crumbling of the union at its edges and the weakening of the euro would have even wider impact on the world’s financial markets than the exit of Britain. The implications for migration from the Middle East and North Africa are hard to fathom, but it is hard to imagine they would not affect Canadians. Maybe this time the polls are right and none of us has anything to worry about. Except the comedians. Perhaps all that comedy is having an effect. The U.K.’s best and most experienced pollsters — the bookies taking betting odds on the Brexit referendum — say the British are going nowhere.